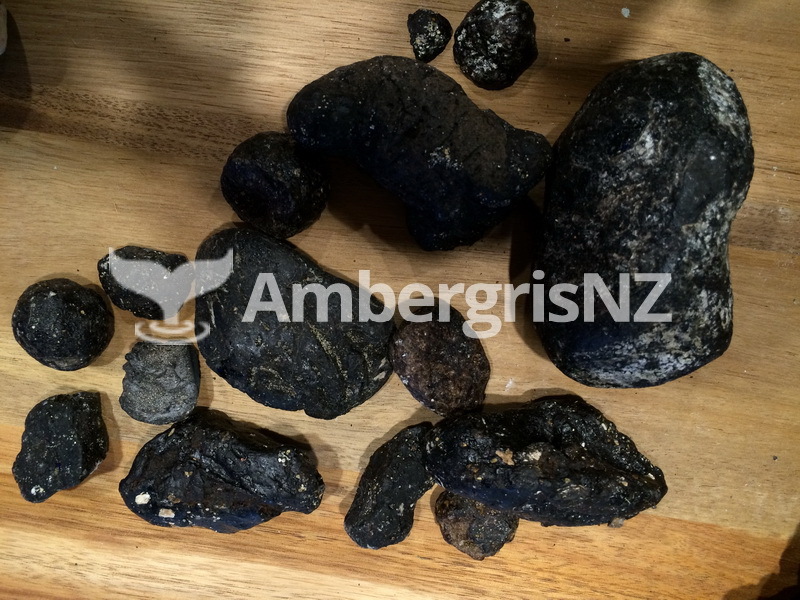 Although it is a great thrill and excitement to find a piece of Ambergris, the quality of the piece that you have found needs to be graded. 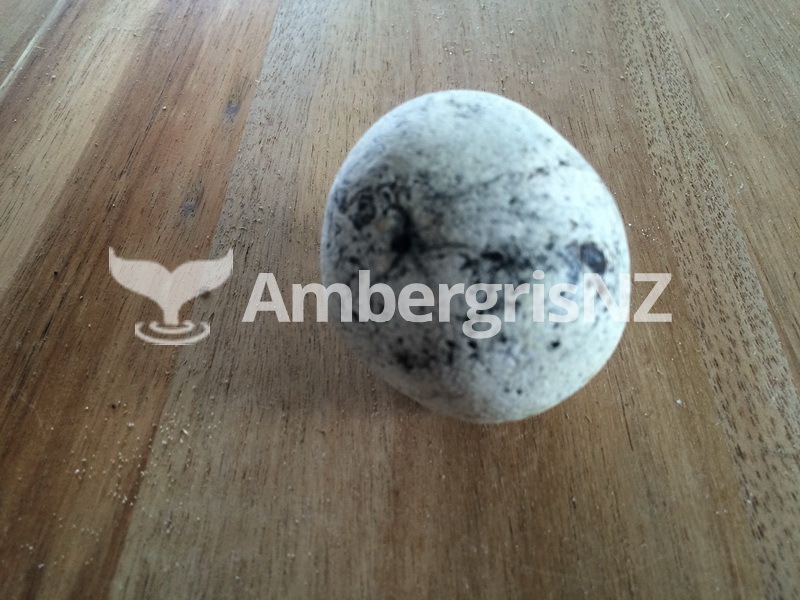 Ambergris can be White, Grey, Ash Brown or Black. 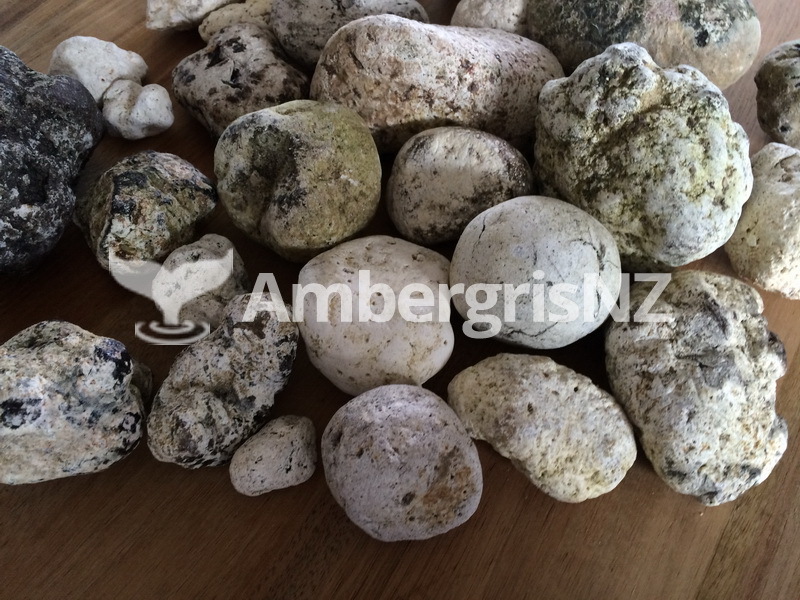 White ambergris being the best and most sort after grade, to Ash, brown and black. 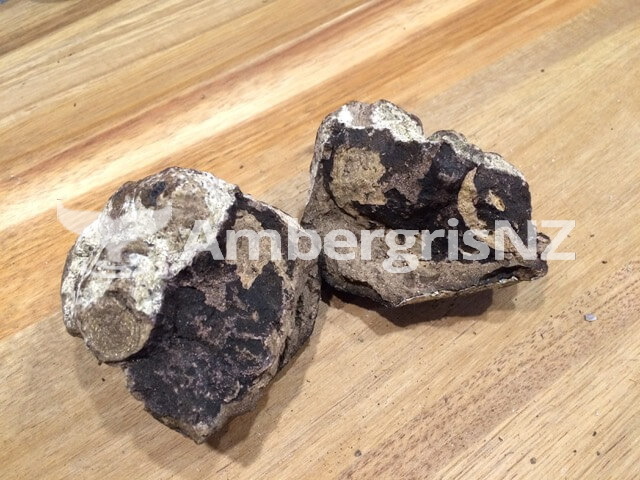 Black ambergris (the lowest grade) can be soft and sticky and sometimes has the strongest aroma of all. 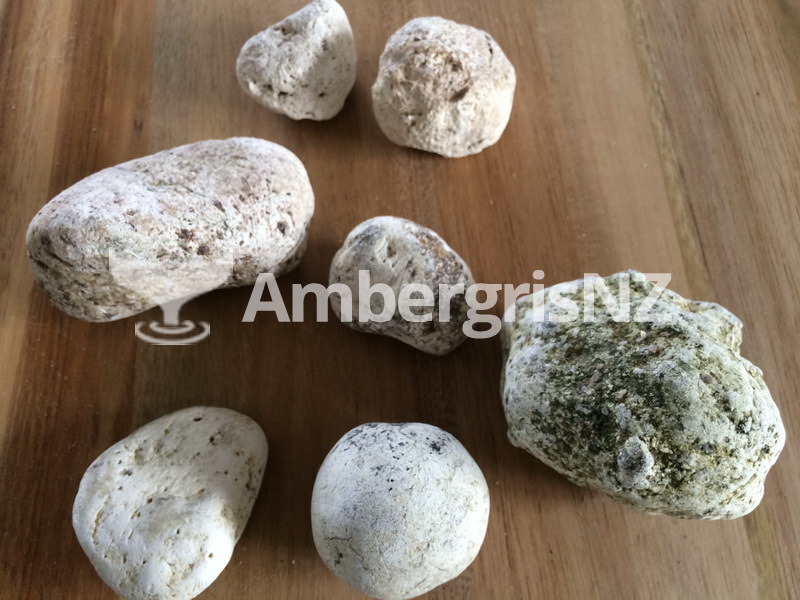 There is never an identical piece of Ambergris, they are all different shapes,sizes and quality. 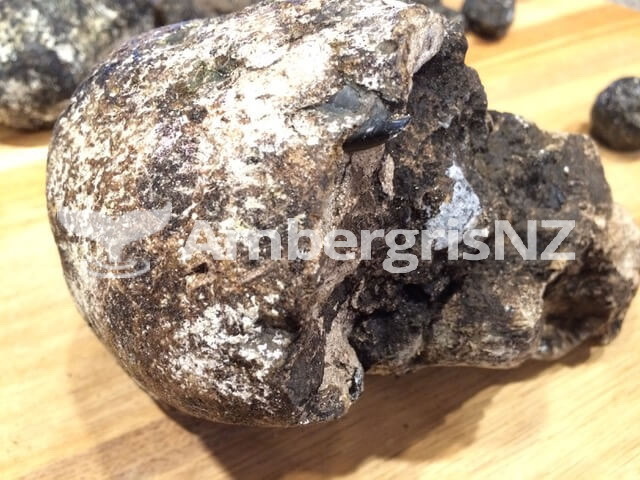 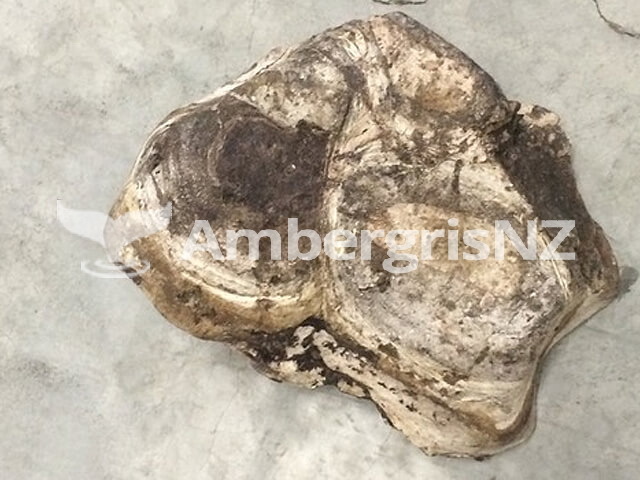 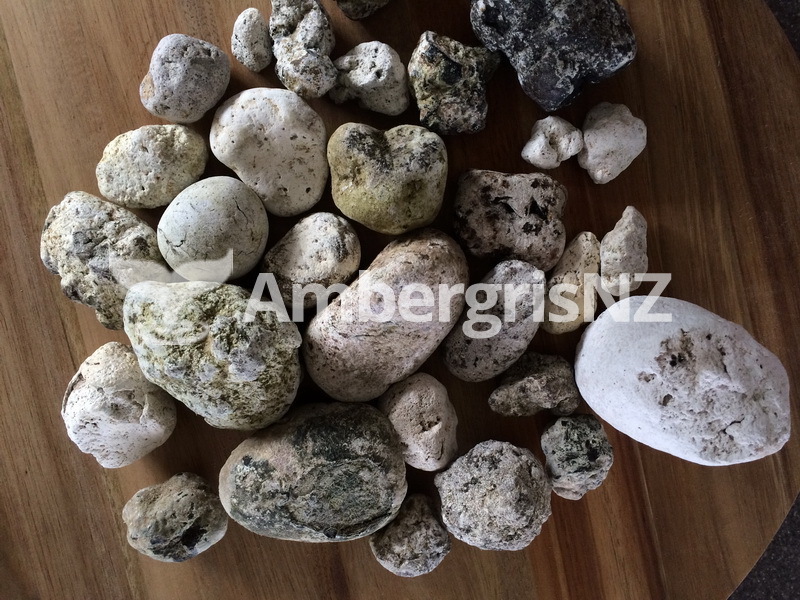 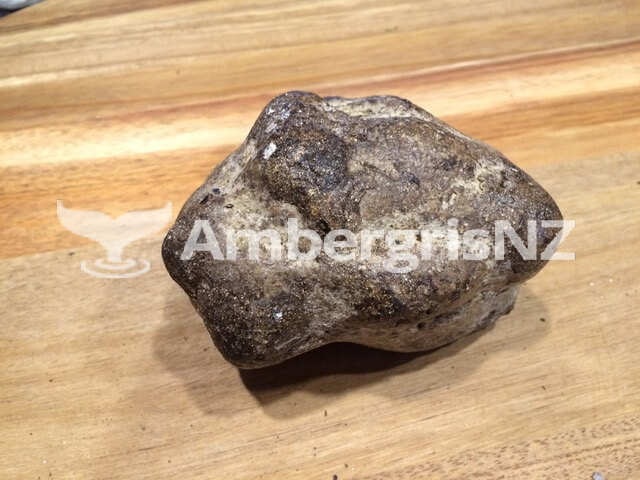 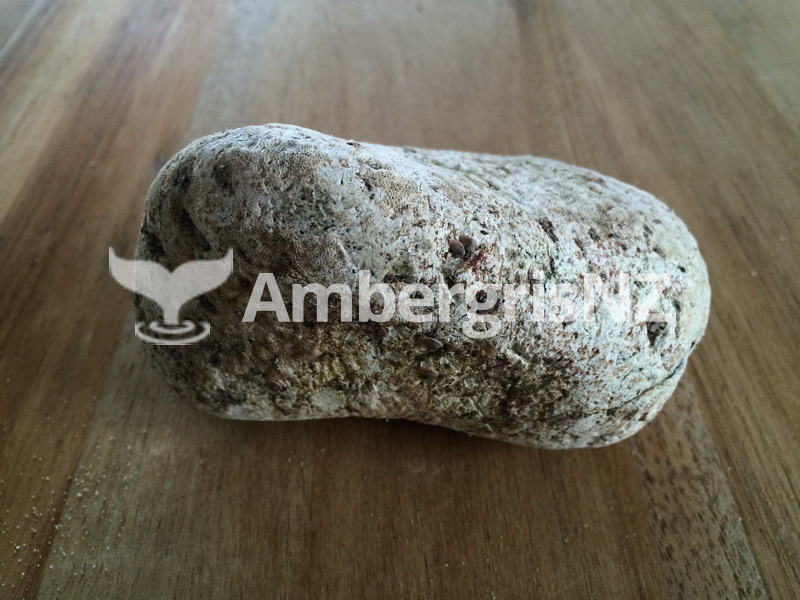 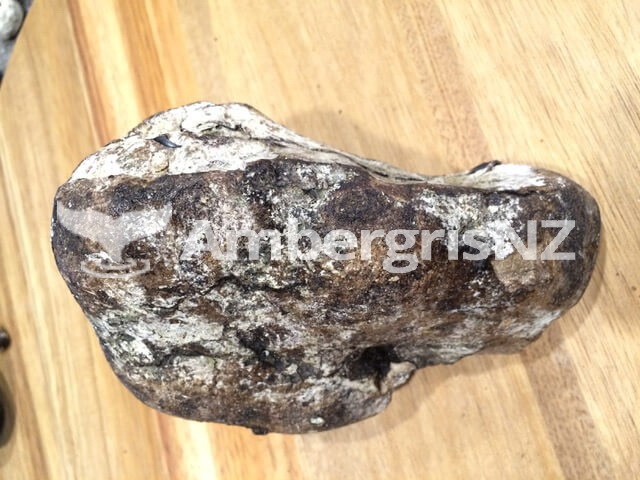 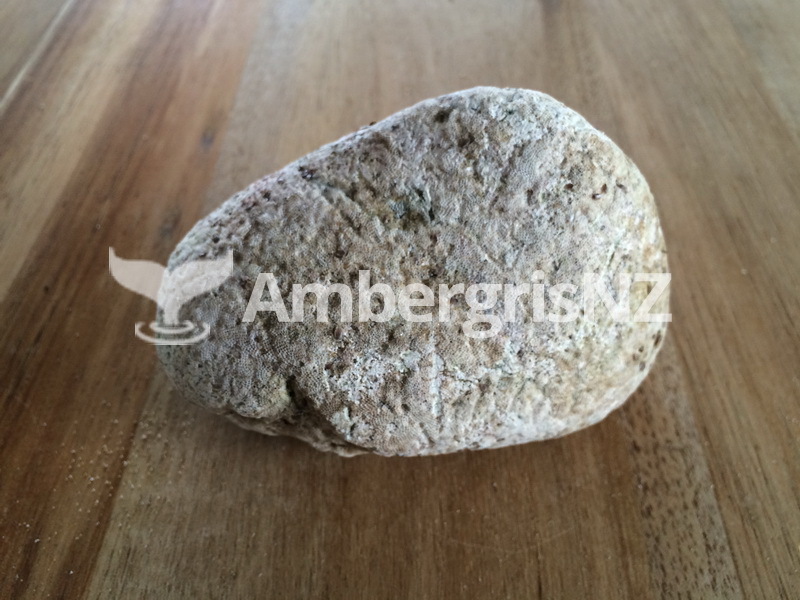 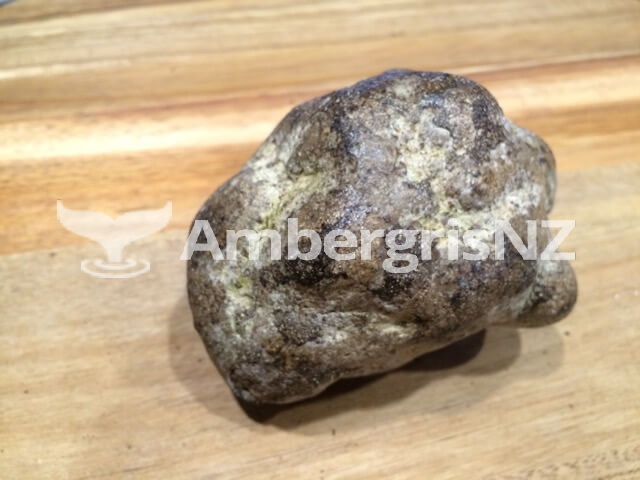 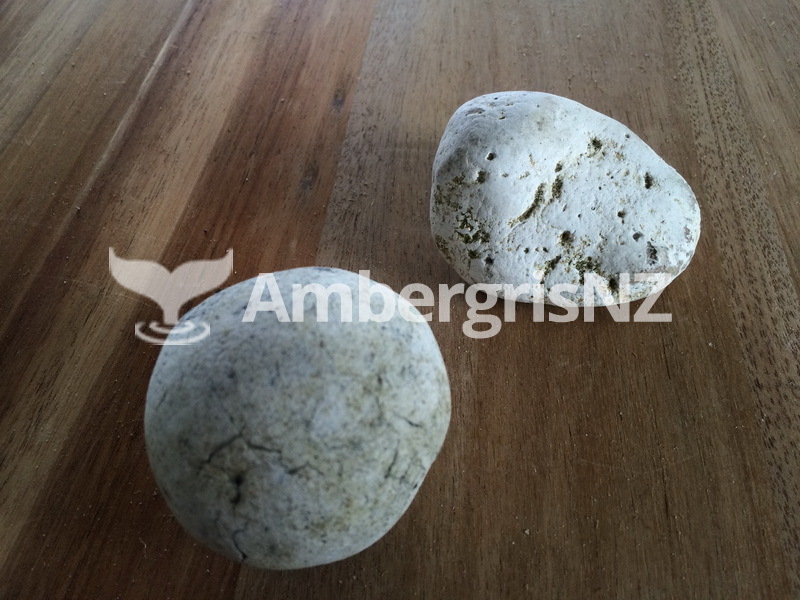 If you are currently selling Ambergris or think you have found a piece we would like to suggest that you contact us on Phone: 0274 991 881 or email on info@ambergrisnz.co.nz so we can talk you through the process for selling your Ambergris. 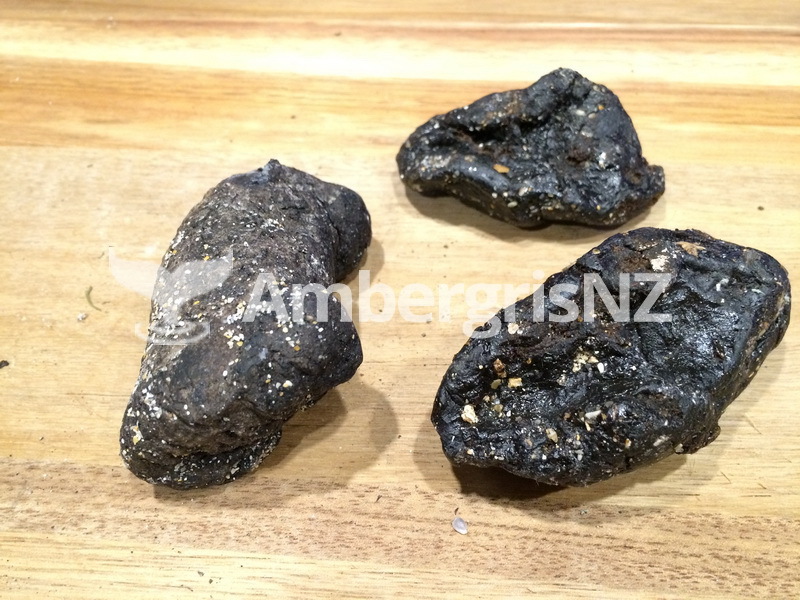 Once your find has been confirmed and a purchase price is agreed upon, payment will be made immediately by the team at Ambergis New Zealand.